See what other travellers think about our hotel. By incorporating Tripadvisor onto our page, it is now easier for guests to both review and research their trip, worldwide. 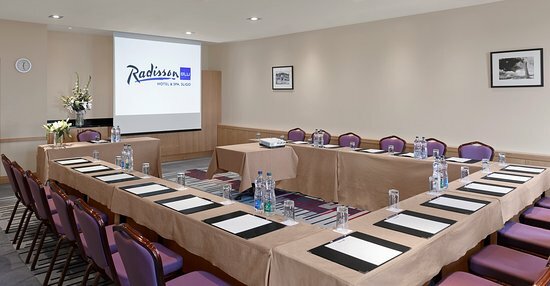 On this page you will find reviews on Radisson Blu Hotel & Spa, Sligo and how our guests have rated us. We hope you will find the reviews helpful when planning your next trip with us. 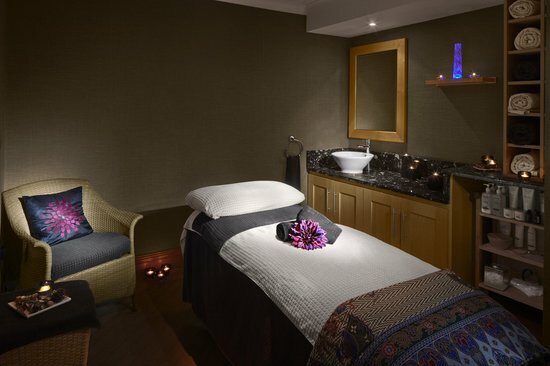 Whether you are travelling for business or pleasure, we look forward to welcoming you!